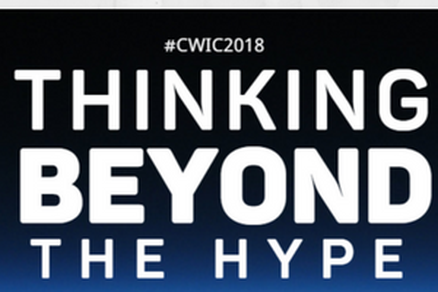 We are excited to announce that IoTAS shall be exhibiting at the annual CW International Conference on the 4th July 2018. If you are developing a product and would like to understand what the processes are for certification or if you are looking for a test plan that best suites your device why not come see us at out stand during the event. We can also consult on compliance and regulatory matters concerning 3GPP and other wireless technologies.